There are many different web-hosting services and companies available online, such as BlueHost, Wealthy Affiliate, HostGator, Pagely, WP Engine, Pressable and many others. When it comes to managed hosting it’s a little different from a normal dedicated hosting. 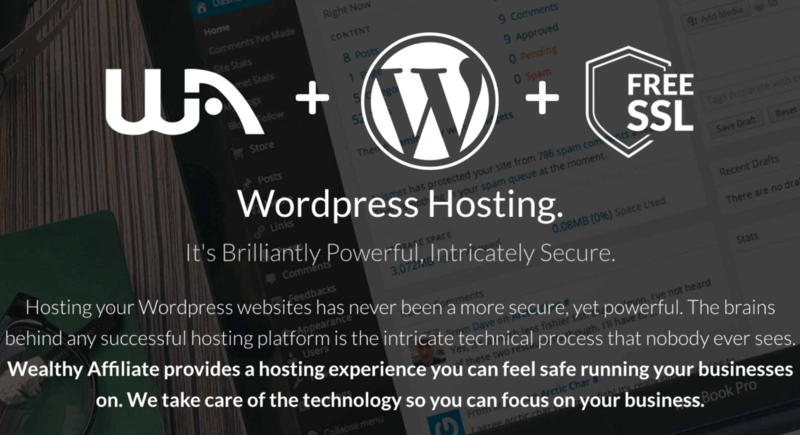 I’m going to take a look at the Best WordPress Managed Hosting service and hopefully help you with your hosting decision. In case of managed hosting, the web-hosting service provider provides its service to a single client and it basically means that the host will do all system administration work for you. The client doesn’t need to control the software or administer servers. It’s all done by the service provider. The client gets access as an administrator as well. Managed hosting is a more powerful solution for your hosting needs. Managed hosting differs from a dedicated server. When it comes to managed hosting, in addition to the hardware and OS it does system administration, all necessary updates, configuration. Your website will be monitored by experienced webmasters. You will almost never worry about server downtimes, technical issues. Managed hosting is a good choice for business owners so they can relax and forget about technical issues that cost you time, money and a headache. If you are not a tech savvy person then managed hosting is the best option for you. OS and application installation and updates which means you don’t need to worry about your website. Everything needed for your website being secure and running. Malware scanning and cleanup which means your website will be 100% safe from being infected or penalyzed by Google. 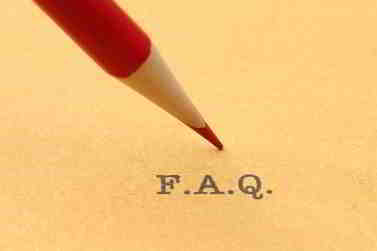 Is it important for your business? Sure, it is! Your website performance monitoring and backup means your website will be monitored and all files backed up from time to time and you don’t need to worry about it. Is is important for your business? Sure, it is! Support means getting support will be instant. Normally, managed hosting providers provide 24/7 support. As you can see on the image there are some interesting facts that we need to know before making a final decision regarding managed hosting provider. 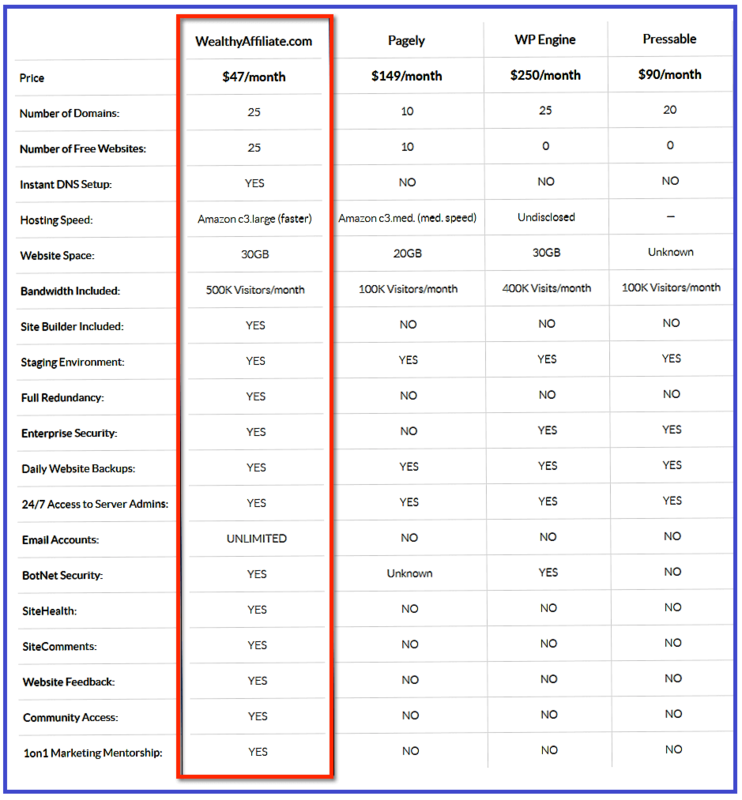 In the comparison chart below you can see the full list of all the advantages that Wealthy Affiliate has to offer compared to other major managed hosting providers. I will take a look at some features that are important in my opinion. Being a member of Wealthy Affiliate for 3 years now I can confidently recommend their web-hosting service. It’s not just a hosting service. and get access to some of their major features. When it comes to their managed hosting most of their features are available to premium members only. The best part of their service is that compared to many other managed hosting companies including ones mentioned above, Wealthy Affiliate combines three major features. I think 50 sites for anyone is a good limit. I don’t think most people will want to build more than 50 websites. SSL is the best feature you can get for your buck. SSL means your website will be more secure and will look like https instead of http. Isn’t that great? Sure, it is, considering that Google now gives preference to https sites in terms of better rankings and traffic. Plus, activating SSL on many other hosting providers can be a headache and challenge if you are not computer savvy. Activating SSL inside Wealthy Affiliate is super easy. You don’t even need to do 301 redirect for your old http pages. It’s all done automatically at Wealthy Affiliate. This alone is well worth the price of WA hosting. Finally, apart from 50 sites and SSL you also get access to WA certification course that will teach you from A to Z how to make money online and turn your wordpress site into a steady monthly income source. Isn’t that great? Your site security is at the highest level possible at Wealthy Affiliate. No action is required from you, no plugin installation required. Your website will be well protected from hacking attempts. 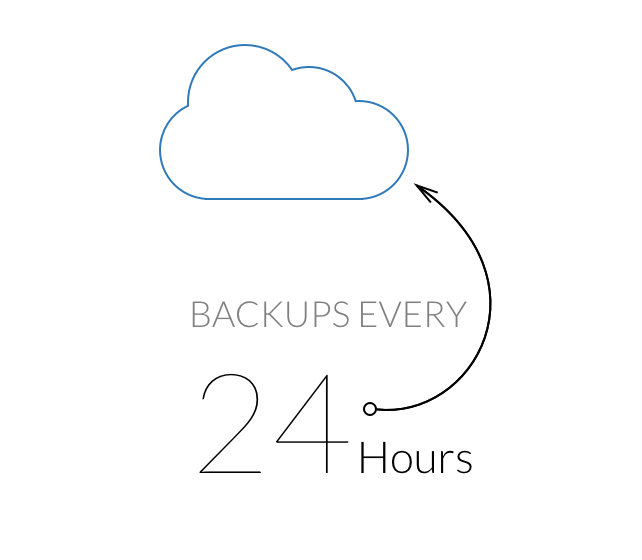 Your website backup will be done automatically everyday. If by chance you’ll do something wrong to your site Wealthy Affiliate support team will help you restore your site. 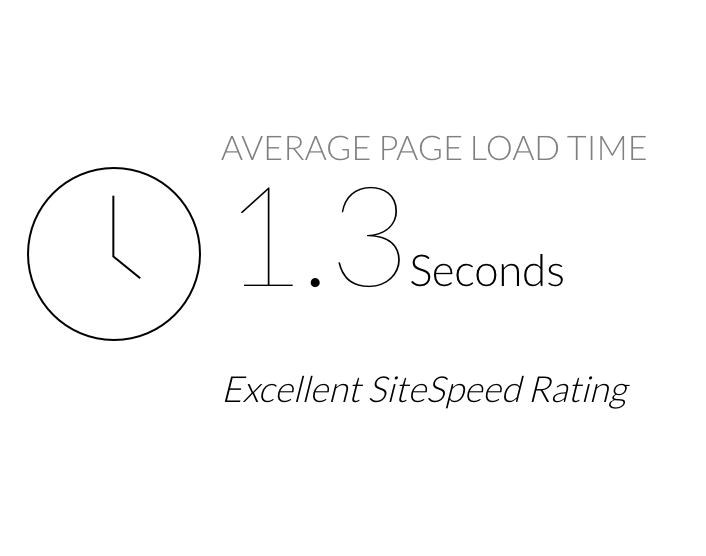 Your website load time is important too when it comes to your site performance and authority. With WA managed hosting your site average load time will be 1.3 seconds. Your website is always awake at Wealthy Affiliate managed hosting. Because they have a “mirror” service that makes your website always awake even at down times. WA managed hosting also has some other advantages over other managed hosting companies. It has instant DNS setup and for some people it’s very important. You don’t have to wait for days or hours to have your domain live. It takes a few minutes, sometimes even seconds. Wealthy Affiliate has a wordpress site builder while this feature is not available at Pagely, WP Engine or Pressable. The website builder has 3000+ templates you can choose from. 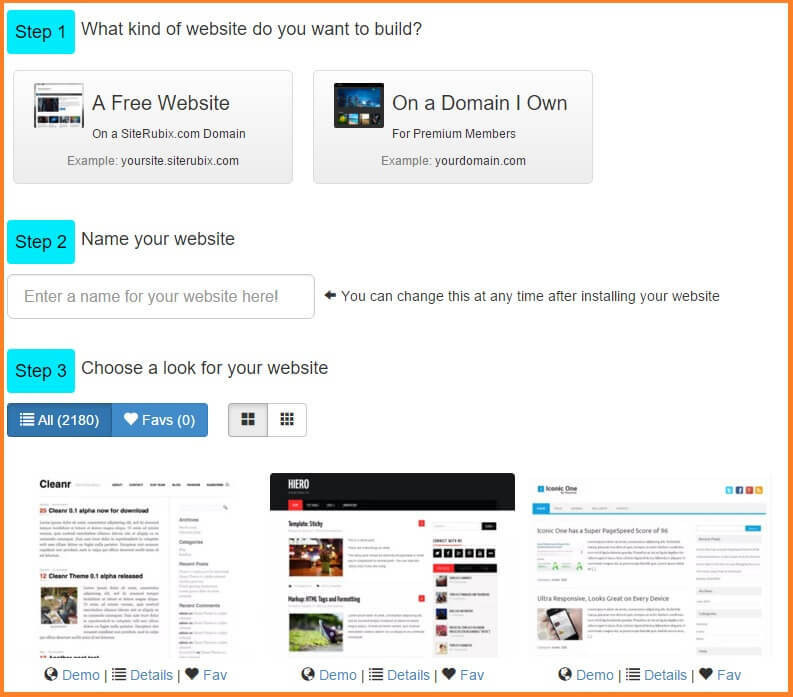 Once you’ve chosen one you can build your site within seconds. And support is available 24 hours. Wealthy Affiliate also gives you unlimited email accounts while managed hosting companies mentioned above don’t. Other major features, such as SiteHealth, SiteComments, Website Feedback, Community support and 1on1 mentorship are available only at Wealthy Affiliate. All these features make Wealthy Affiliate the best managed hosting company at least for me. Because you get so many features for your buck you can’t get at any other place. At least I don’t know any other place. If you do please let me know. 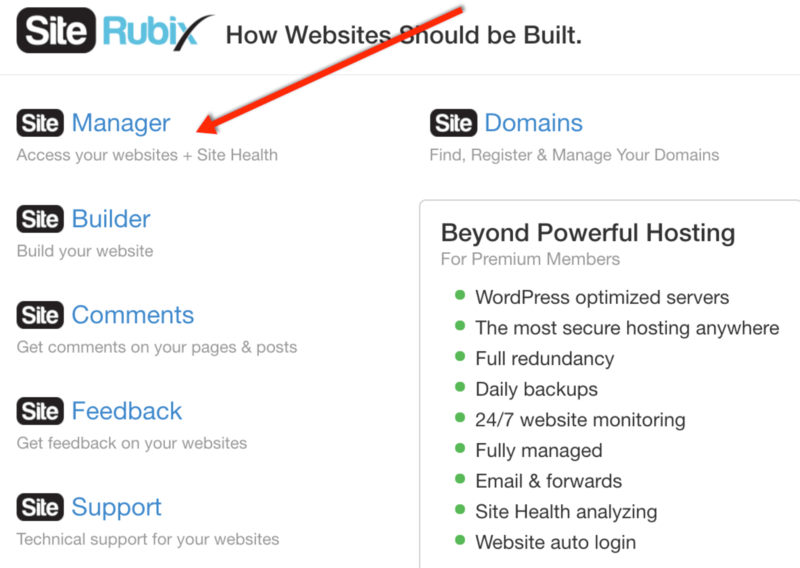 Such features as SiteComments and Site Feedback are very powerful if you’re a site owner. 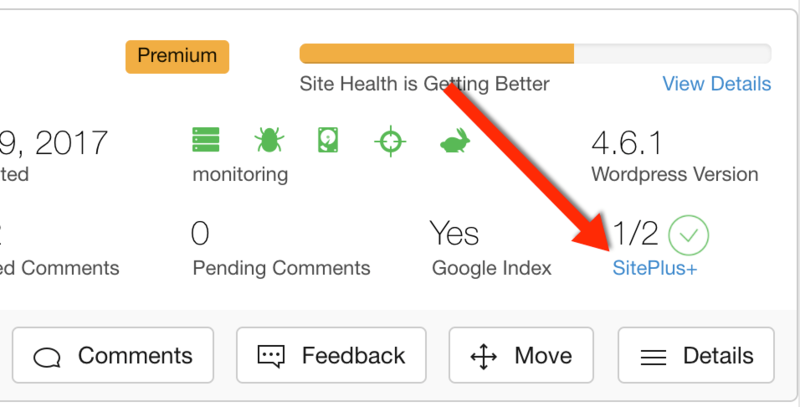 First, you can get feedback on your site and improve it from the user perspective. Second, you can get real comments on all your site content which is a very powerful feature because comments is still a Google ranking factor. They have a full ftp access which is great. You can upload your files if needed. WA has domain registration and management service. You don’t need to look for other places like Godaddy, Cheapdomain, Name.com or Namecheap.com in order to buy a domain for your site. You can buy a domain inside Wealthy Affiliate platform and connect it to your WA SSL hosting. 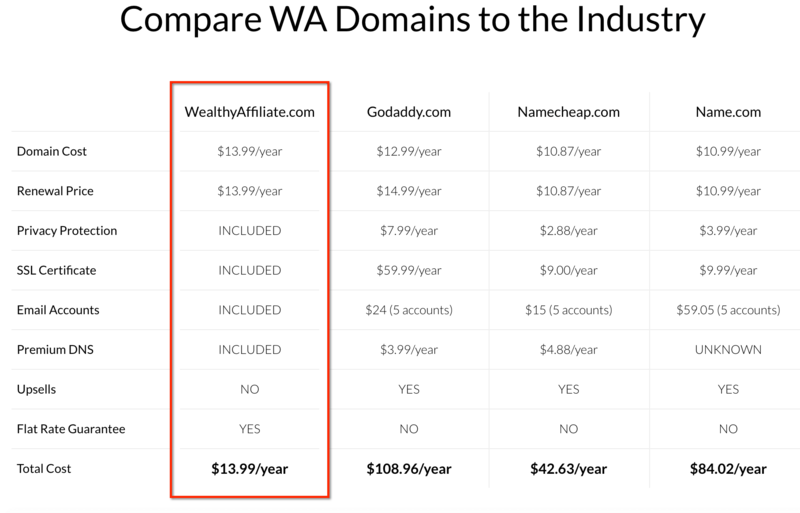 The best part of WA domain service is that just for $13.99 per year you can get what other domain companies will ask you to pay between $42.63 – $108.96 per year. In this sense WA domain service is simply amazing! Take a look at the comparison table and see how WA domain service outperforms all other major domain registration services. Your domain will be ready in minutes, not hours or days! How Wealthy Affiliate managed SSL hosting is different from other managed hosting companies? Of course, WA SSL feature is not new. But like I said, you don’t need to spend your time installing it because WA tech team will do all the work for you. Installing SSL is not an easy process and many hosting companies charge for it. 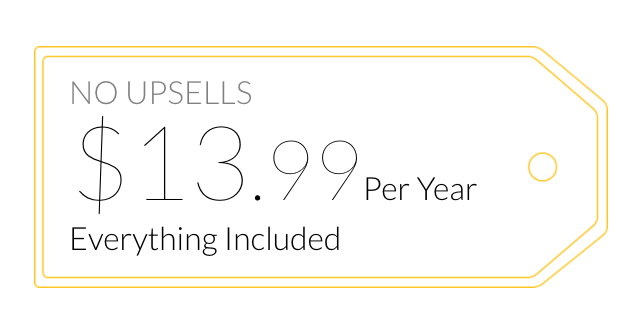 Also, the cost of SSL activation for a single site may cost you up to $100. With WA it’s included in the price for all your sites hosted there. And the price is ridiculous compared to other managed hosting companies available online. Activating SSL is super easy! How to activate SSL at WA? Enable SSL by switching from OFF to ON. Why you need SSL and how it can affect your online business? First, your visitors must feel safe when submitting their personal or payment info on your site and SSL certificate allows that. Google’s main mission is to help people find safe sites that have SSL certificates which means with SSL your site will be given preference over non-SSL site in some cases. Most people when visiting sites pay attention to the site’s being secure, i.e. https. If you have SSL activated on your site it means your visitors will trust your site and more likely to complete actions on your site. Eventually it’s a winning situation for everyone: Google, your visitors and YOU. Are there any cons of managed hosting at Wealthy Affiliate? There is no Cpanel at WA hosting. This is not something everyone needs. I personally don’t need it. If you need then you should look for some other managed hosting service. They have no email smtp setup. You can’t configure your email in order to receive emails directly to your email program, such as outlook or any other email program. You’ll have a web based access only. BTW, inside WA you can configure your email and redirect it to any other email you want and start receiving emails straight to your preferred inbox, including Gmail. As you can see from my review, there are different managed hosting companies and you can choose any of them depending on your needs. I mentioned two cons of WA hosting. If you feel cpanel and email setup is not so critical then I think Wealthy Affiliate managed hosting is the best option out there giving you WAY more features than any other managed hosting and the price is simply fantastic. You can first create your free trial account and see how WA platform works to make sure that it meets all your needs. Let me know if you have any questions and I will respond shortly. One of the most important aspects when looking at a webhost provider is the hosting speed because that affects how fast your website page loads. I used to host at Hostgator and my load speed was 5s (I know right, veeery long!) but after moving my site to Wealthy Affiliate’s hosting, it’s 1.97s now. Super fast and good for SEO, highly recommended for bloggers and website owners who want a healthy site with good conversion and rankings! Yes, I agree Riaz. Speed is an important aspect of your website. If your host is slow your website load time will be slow too and this will lead to a bad user experience on your site. 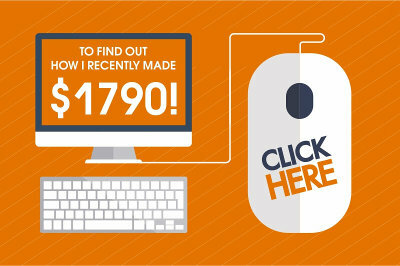 You will start losing visitors and customers accordingly. I also host all my sites at Wealthy Affiliate hosting and I’m very satisfied with the quality of their service. Especially, after implementing SSL feature my sites became more secure and I see some increase of conversions. I think SSL feature is one of those reasons. Because when people see that your site is secure they start to trust you more. I honestly recommend their hosting service to everyone. I think the only con is that they don’t provide Cpanel. 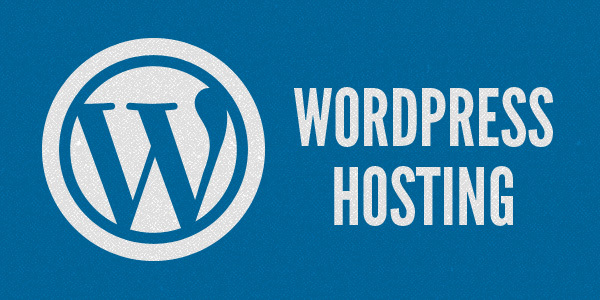 Great in-depth review of WordPress specialist hosting. I really like what I get at WA. One of the reasons I chose them was their all-inclusive package that included training for affiliate marketing. One other draw back that I think they may improve on at some point is CDN package to improve page/site speed further. Of the ones with Cpanel access which one would you recommend above the others? I joined WA for the same reason. Like you say, their package is all-inclusive. In today’s world it’s really hard to find a program that can offer you so many features at a fixed price, plus quality training and 24/7 supreme support. Their domain service is fantastic. Today I paid for a new domain and my site was up running in under 5 minutes. Can you imagine? I haven’t seen such a quick registration even at Godaddy. I also recently switched my sites to SSL and it took me literally 15 minutes to accomplish that. Activating SSL at Wealthy Affiliate is super easy. No headache, no waiting for hours or days. 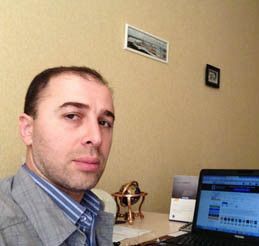 I’m very happy with this program, with their domain and hosting service and their affiliate marketing training. I joined Wealthy Affiliate simply because I was new to website building and they offered teaching how to build a website, attract visitors and earn an income through affiliate marketing. If it wasnâ€™t for them I would have never have got started. 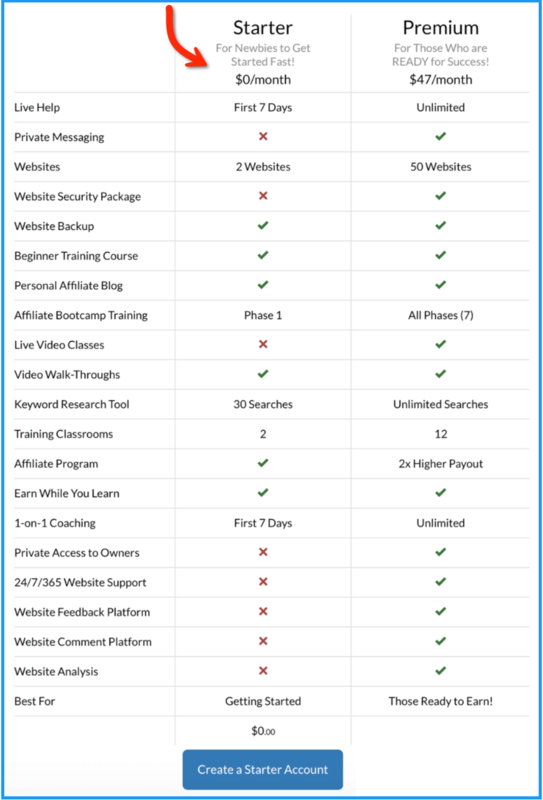 Iâ€™m quite shocked when I see your price comparison charts, how well Wealthy Affiliate compete against the rest. I havenâ€™t had any issues regarding my website hosting, never have to get involved in anything technical, it all run seamlessly behind the scenes leaving me the time to concentrate on my job, writing quality content. One thing I did notice regarding Wealthy Affiliate is when you buy your domain through them they donâ€™t hike the price up the following year like so many of their competitors do and you get full support from website hosting to working online. Never knew they were such good value until I read your comparison chart. Who does your website hosting? Like you I joined WA back in 2013 and everything I know now I learned thanks to WA community and support. Building a website takes literally seconds. But it never becomes a headache because the community is very helpful. You can find a lotion to your problem within minutes most of the time. Regarding my experience with my websites and hosting it’s very positive so far. I have never seen down times for my site. No tech issues. Support is very helpful. Regarding the comparison chart, is it the first time that you see it? I agree that the best part of WA is that whatever you buy from them, be it a domain or hosting or whatever else, they never increase their prices. 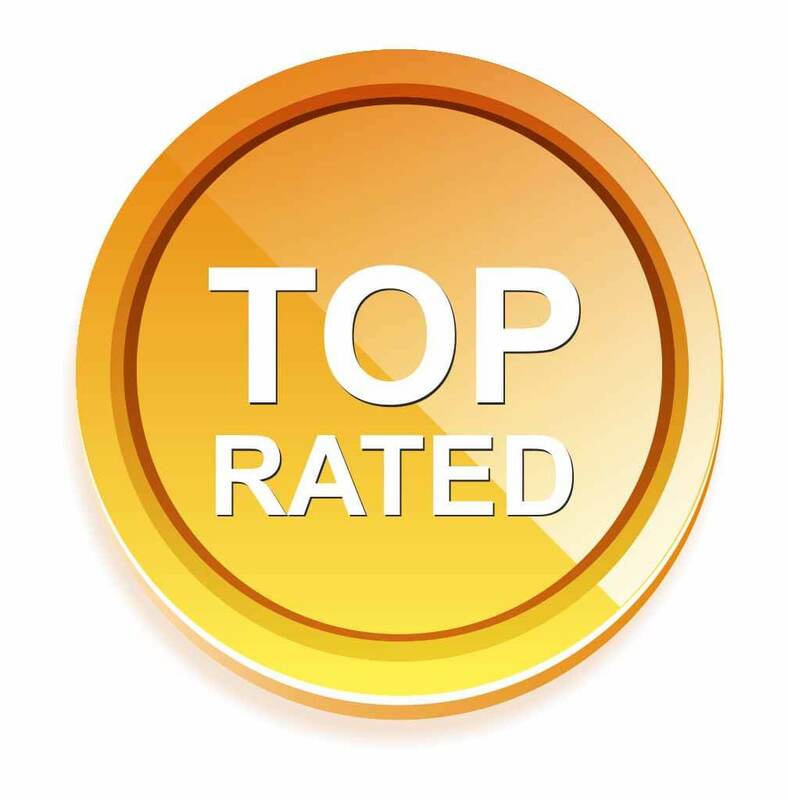 All my sites are hosted at Wealthy Affiliate and I’m very happy with the quality. « Kyle, Wealthy Affiliate. 10 Years of Evolution and Progress.